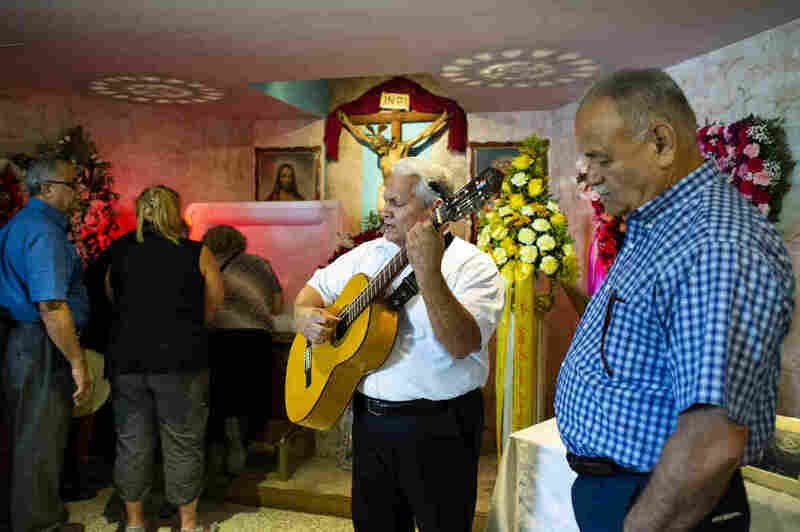 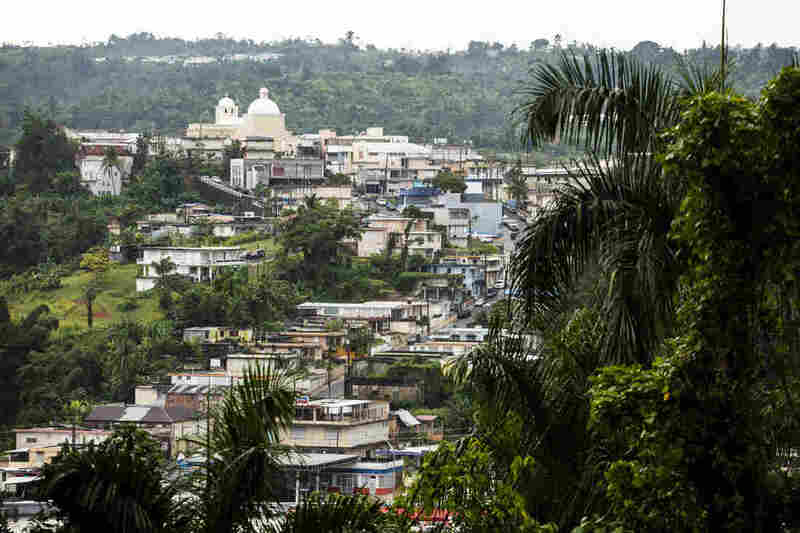 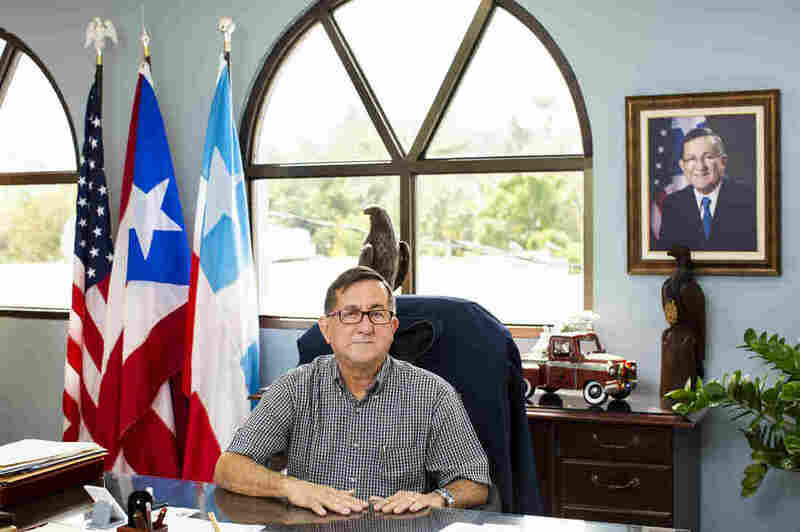 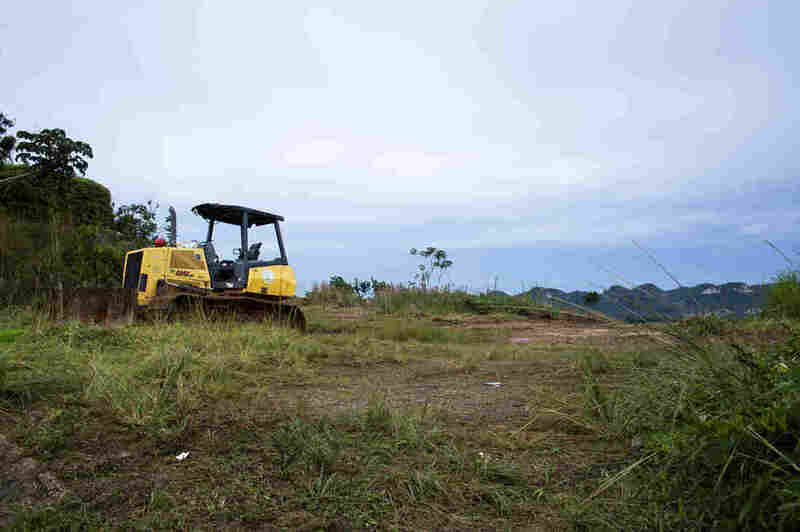 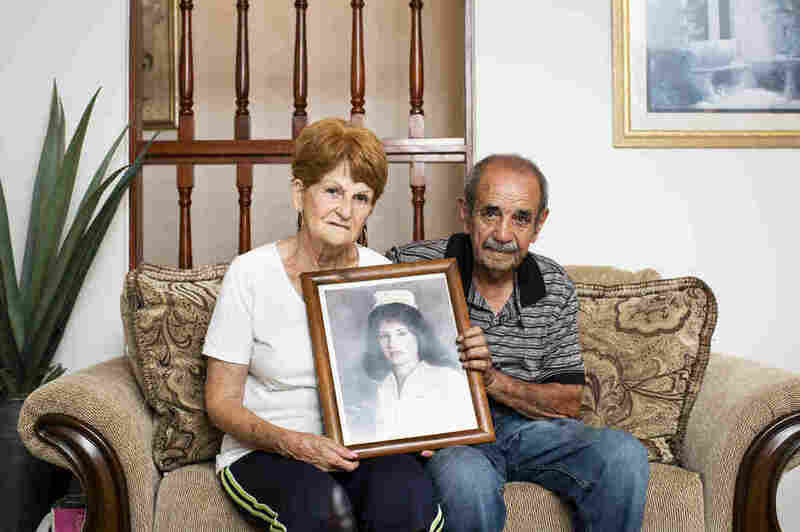 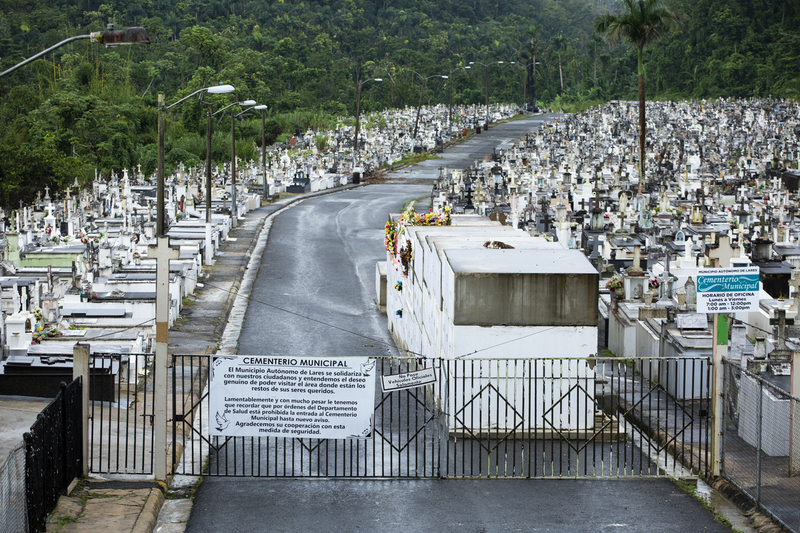 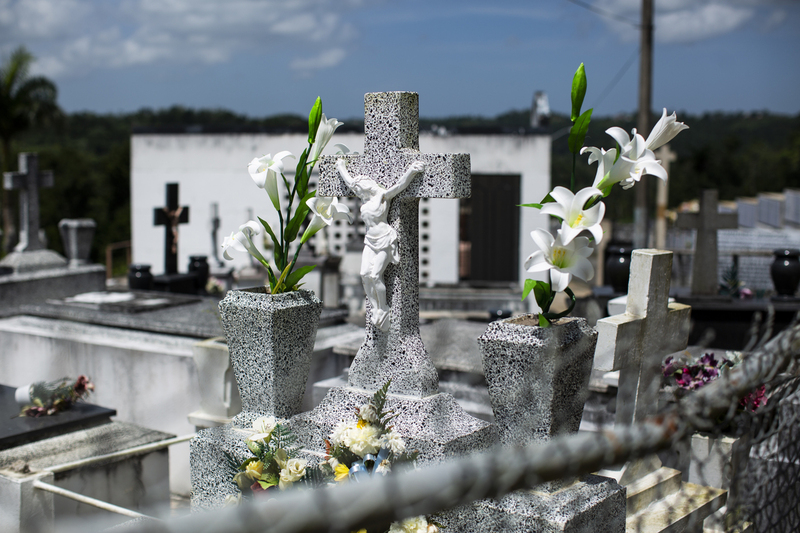 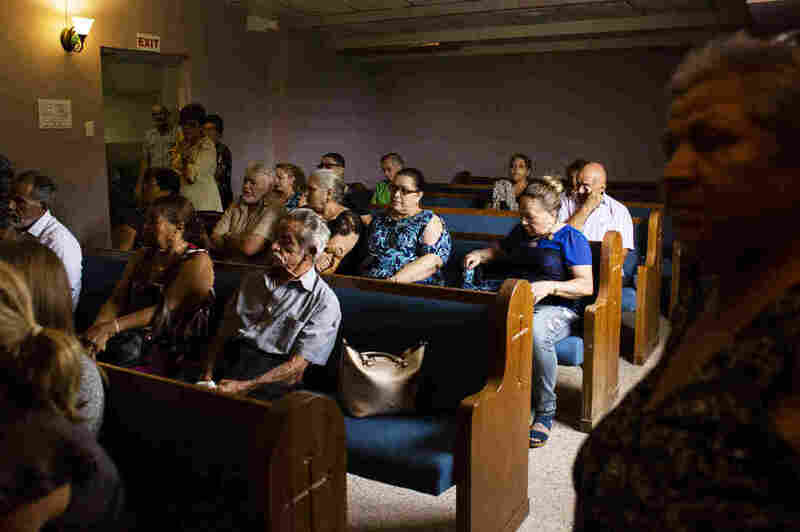 'My Father Is In There': Anguish Builds In Puerto Rico Mountains Over Decimated Tombs The damage to 1,800 tombs in the Lares Municipal Cemetery was so extensive — and so horrifying — that health officials locked the cemetery gates after Hurricane Maria. 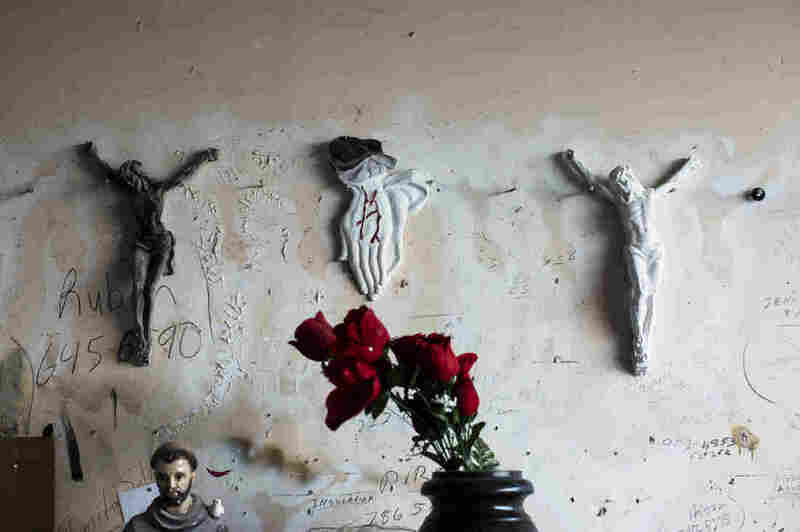 They haven't been reopened. 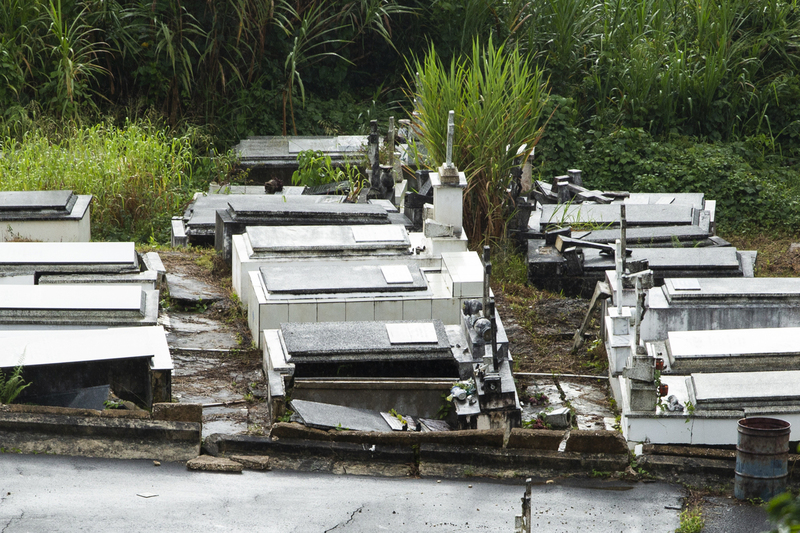 Many residents want to see the damage to their family members' tombs but are fearful of what they will find. 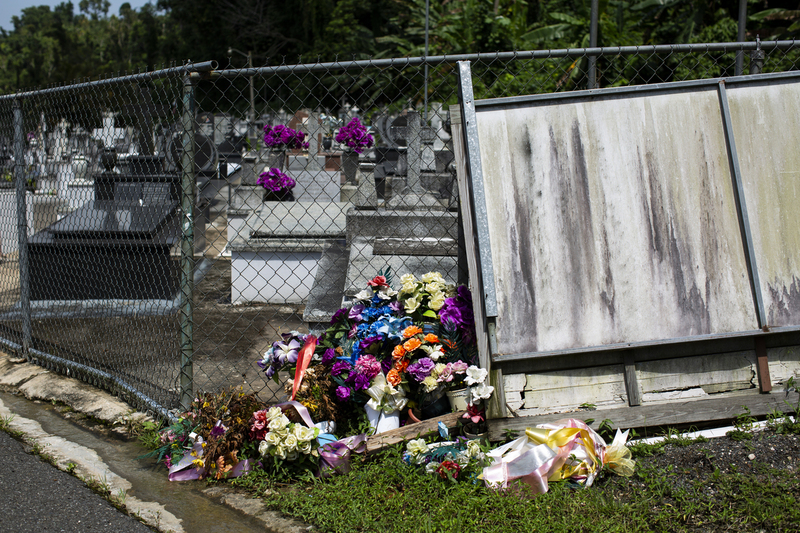 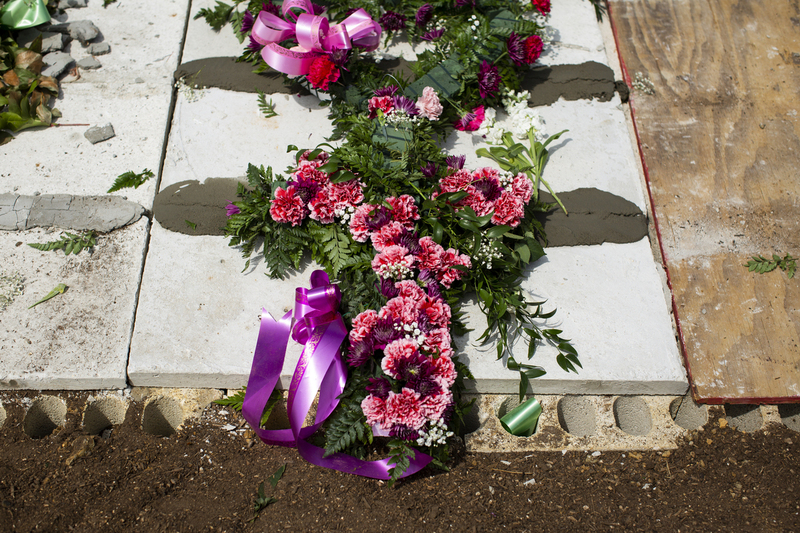 Floral arrangements on Irizarry's tomb at the Remanso de Paz Municipal Cemetery in Camuy. 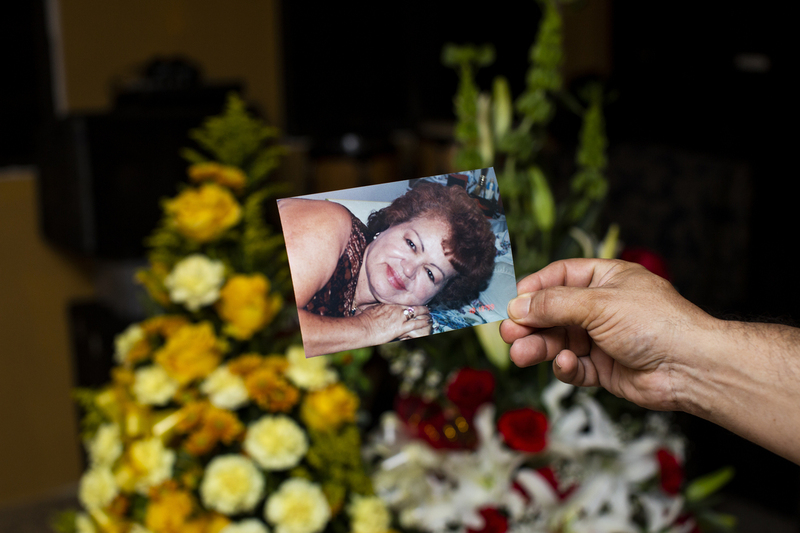 "She wanted to be buried near her mother and father," her son said. 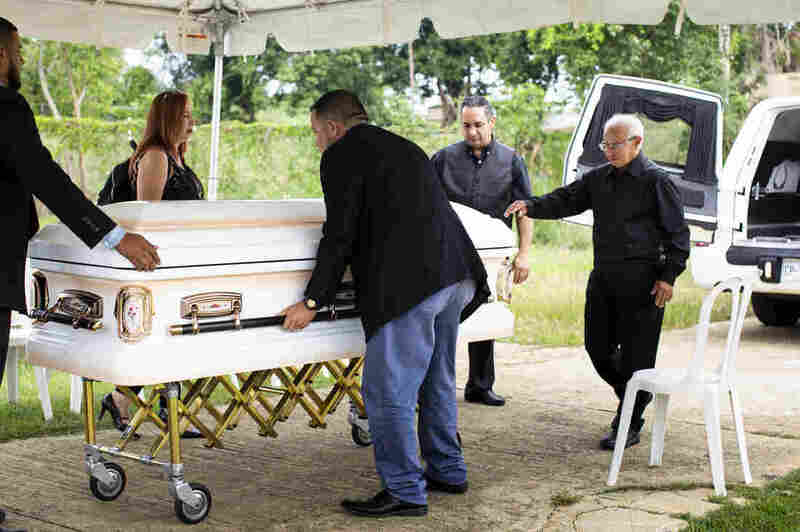 He laments not being able to fulfill that final wish.